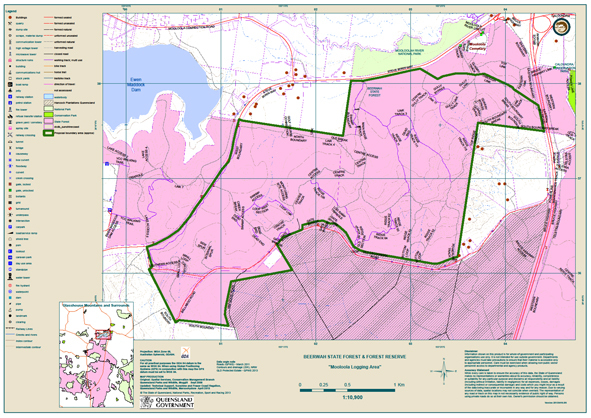 So, here's the information attached to the "Development and operation of an off-road motorcycling facility in the Mooloolah Logging Area (MLA), Beerwah State Forest" accessed under QTender. Hardly broad community consultation with due consideration of alternative, more appropriate sites. SCEC maintains this is a good idea in the wrong place given the high environmental & amenity values made worse by lack of due process & transparency. Let Minister Steve Dickson MP and SCEC know what you think.